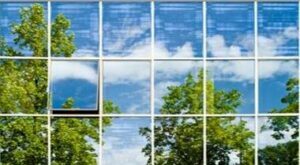 environmental projects provides clients with professional environmental advice and helps clients to achieve specific objectives at the planning and approvals phase, managing and monitoring phase and the decommissioning and divestment phase. Based in Adelaide, South Australia, we provide professional environmental advisory services to clients in a diverse range of industries, including airports, mining and minerals processing, petroleum, manufacturing, construction, land development, infrastructure and government both in South Australia and interstate. Our airport industry clients currently include Adelaide and Parafield Airports; and recently the Department of Infrastructure and Transport. Our appreciation and understanding of environmental legislation, planning processes, regulatory requirements, commercial viability, risk management and due diligence, allows us to manage and execute each project with a professional, informed and applied approach. environmental projects can provide advice and services to both management and operational levels at airports. We are experienced and familiar with the legislative framework and regulatory regime for environmental management and compliance at airports and have been exposed to operational and regulatory roles, individually as part of past employment and contracts roles; and on recent projects and consultancies. Our experience in both the regulatory role overseeing airport activities and as a consultant to airport leaseholder companies provides us with good knowledge and understanding of airport issues, regulatory requirements and expectations of the airport community. 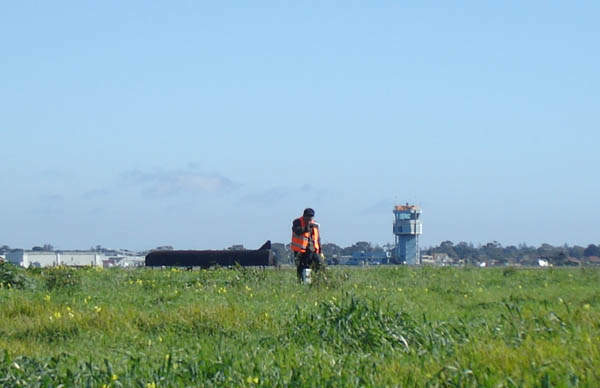 We can provide services and advice in relation to investigations on airport land, site contamination assessments, assistance with environmental management and due diligence processes, auditing, environmental reporting, and provide assistance with approvals and regulatory requirements including baseline due diligence assessments, divestment assessments, annual environmental reporting, airport environment strategies/master plans and major development plans. 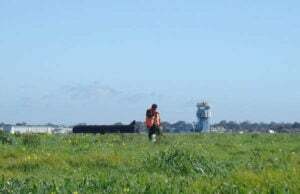 environmental projects has a good understanding of the Airports Act and, in particular, the Airport (Environment Protection) Regulations and Commonwealth environmental legislation as well as how State and local legislation applies to airport environments. environmental projects can help to develop and integrate an environmental management system in line with current systems and in accordance with ISO 14001 requirements. Our team works alongside our clients to achieve results that meet their needs with the aim to provide both practical and easy to implement systems, enabling all levels of the workforce to successfully own and understand the requirements of the system. Our team utilises their valuable practical experience of on-site and in-house secondment-based work to help clients to review, upgrade, re-write and develop environmental management systems, environment strategies, plans and tools for their operation or site. environmental projects can assist clients who need to develop site or job specific tools for environmental management and monitoring. 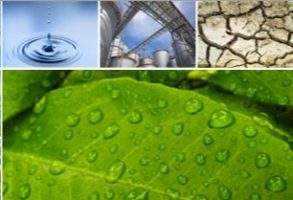 We offer our services for the creation of; environmental management (and implementation) plans, environmental compliance plans, environmental monitoring strategies and programmes, environmental audits and reporting, components of environmental management systems as well as environmental specifications for contracts and designs. 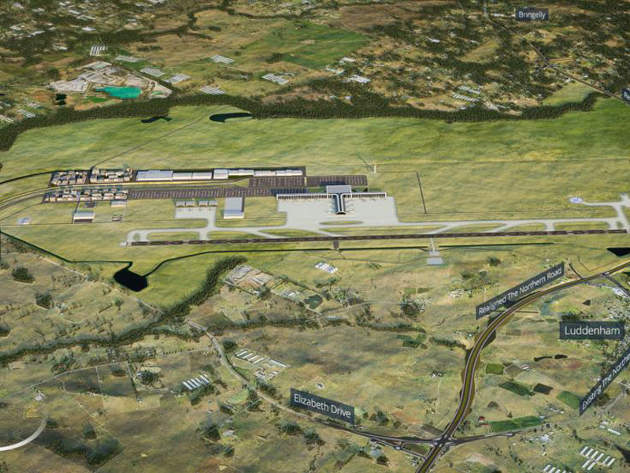 Western Sydney Airport is a proposed greenfield airport to be constructed in Badgerys Creek, a suburb of Sydney, Australia. The new airport will be one of the country's most significant infrastructure developments. 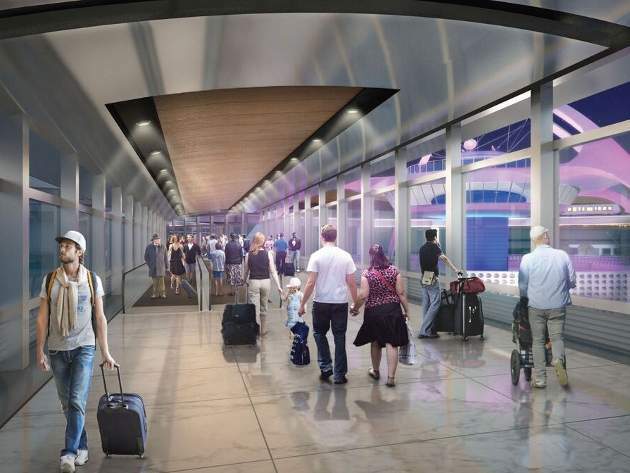 Los Angeles International Airport (LAX), one of the busiest airports in the US, is set to undergo a multi-billion modernisation programme that will enhance its landside accessibility. 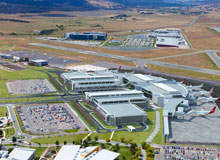 Canberra Airport, the airport serving Australia’s capital city, inaugurated its new, state-of-the-art international terminal in September 2016.